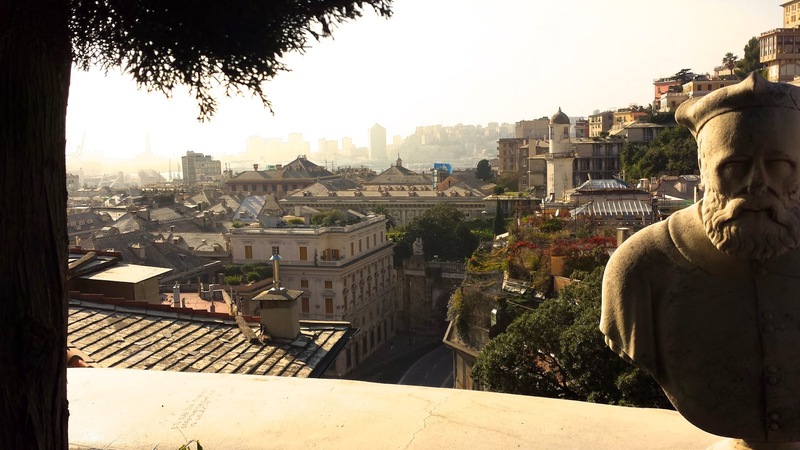 Birthplace of Columbus, ancient seapower and still-functioning seaport, Genoa, Italy attracts few tourists—a shame for it, but a great opportunity for the curious traveler seeking that rarity: an Italian city without tante turiste. 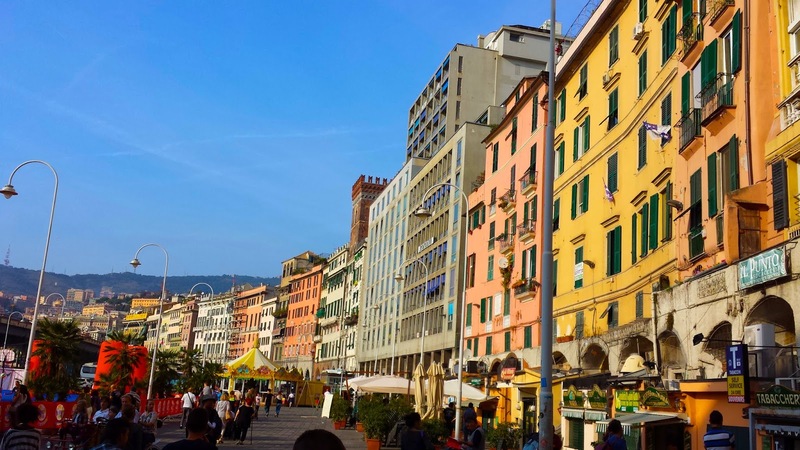 So why isn’t Genoa thronged with tourists? Well, the Mediterranean seaport is a little rough around the edges, more Naples than Florence. 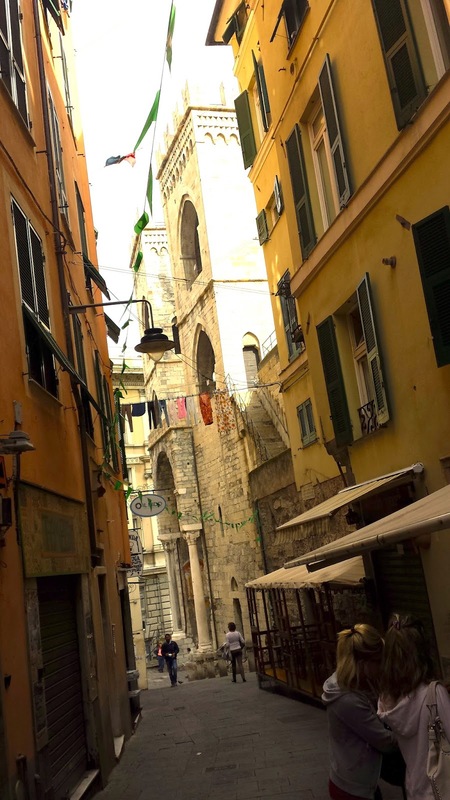 But if you prefer a city with streets lined with shops and businesses that serve residents instead of tourists, you’ll find plenty that pleases. 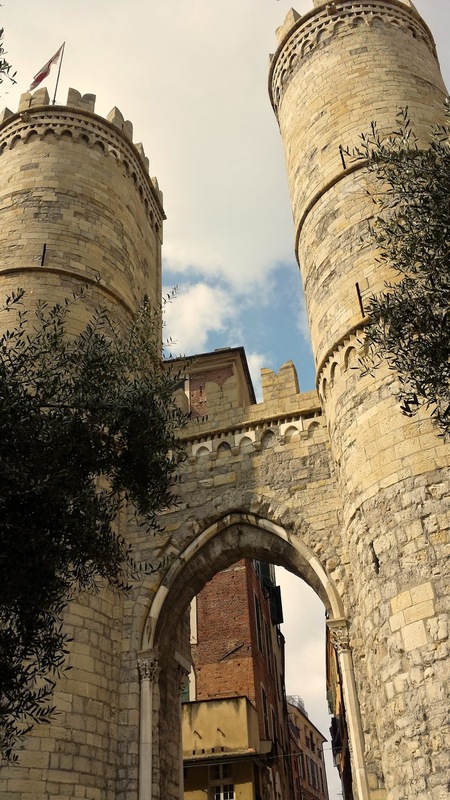 Best of all, Genoa is relatively undiscovered by the American tourist, so you can play a little like Columbus in reverse and discover his hometown.